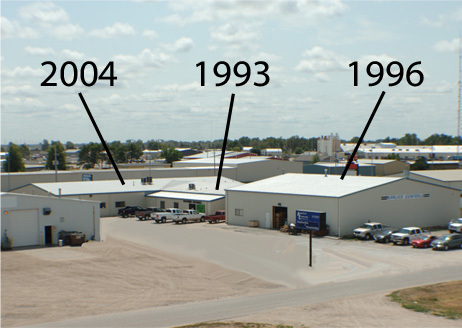 We are celebrating 30 years in business at Trausch Dynamics! We are glad you chose to visit our online store. 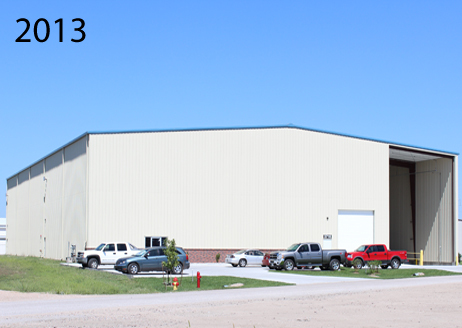 Our facilities, employee base, inventories, and types of customers served have all grown in numbers and diversities. We specialize in generation of hydraulic and pneumantic solution components and assemblies for all kinds of original equipment manufacturers (both mobile and industrial concerns), and we are heavily involved with replacement of hydraulic and pneumantic components in all kinds of production and service facilities across the country. These companies are both public and private. We make a genuine effort to be accessible and easy to work with. You can call us on the phone toll free. You will be greeted by a live person & we will get you to an inside sales engineer so you can get your business done, question answered, and products shipped. We make an extreme effort to ship products same day. Telephone hours are Monday through Friday from 7:30 AM to 5:00 PM Central time. Shipments are made Monday through Friday. You can order our products here on the website. If you are going to be a repeat customer and you order products in higher quantities, you may want to sign up for a user account and special pricing will be automatic just for you when you come back to order. You can sign up here or while you are talking to one of our sales engineers. Special pricing deals are done on the phone with one of our sales engineers. Our website can be accessed 24/7 365 days. We have a walk-in counter, which is open Monday through Friday from 7:30 AM to 5:00 PM, and Saturday from 7:30 AM to 11:30 AM. Customers have needs. Satisfy them. Customers need help. Help them. Customers need it now. Do it now. Customers don't know what they need. Figure it out.